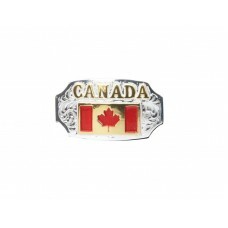 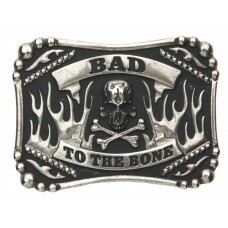 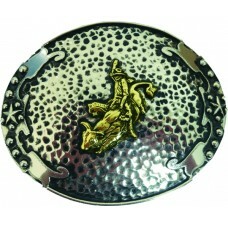 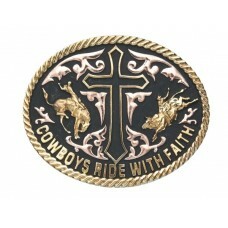 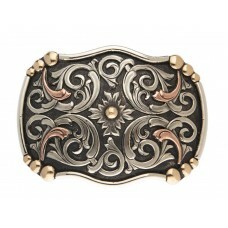 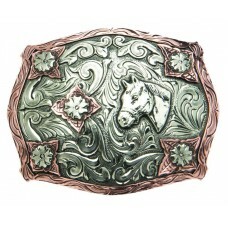 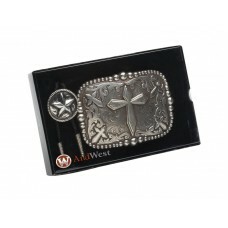 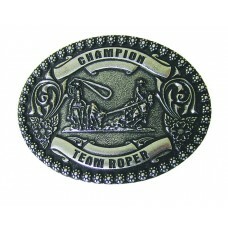 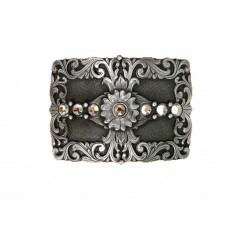 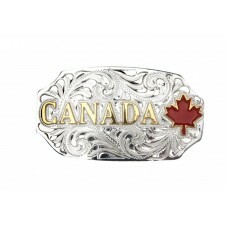 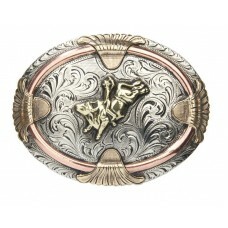 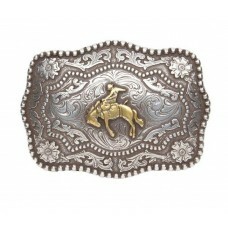 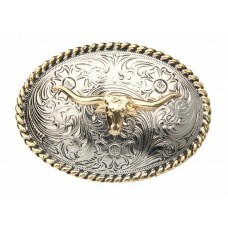 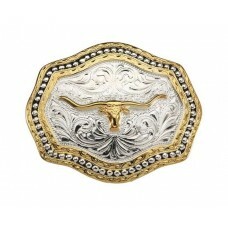 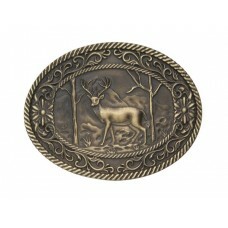 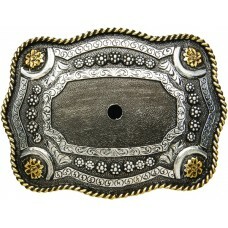 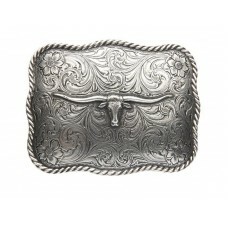 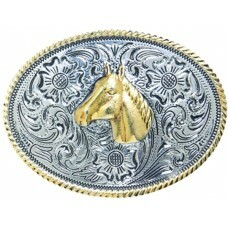 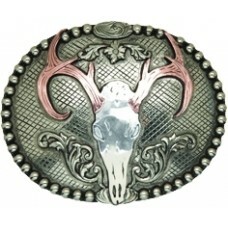 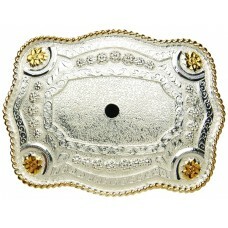 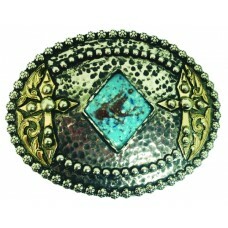 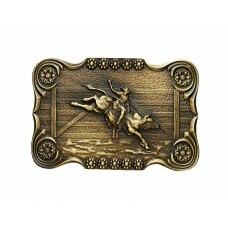 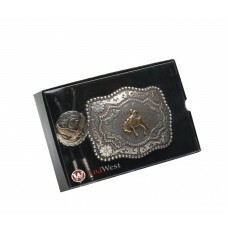 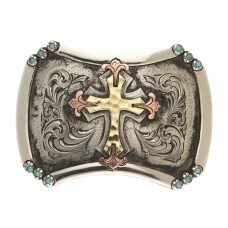 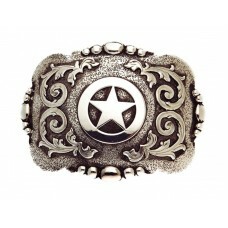 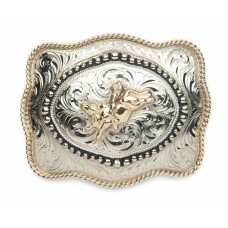 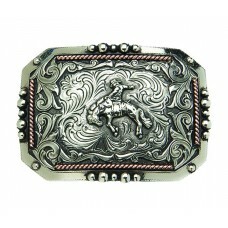 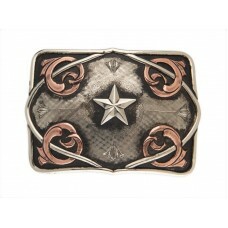 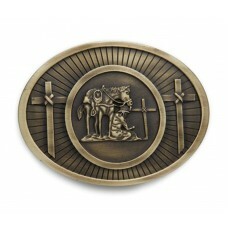 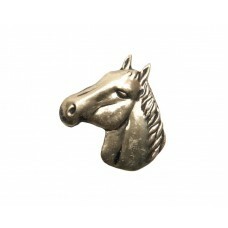 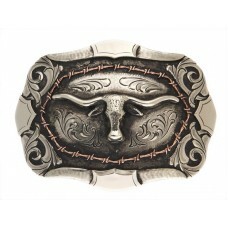 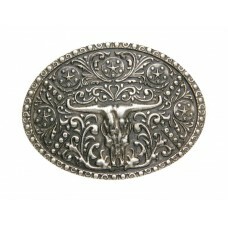 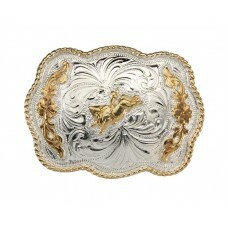 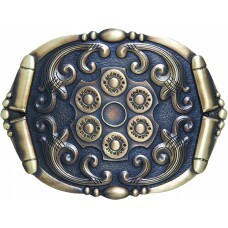 Choose your buckle, choose the motif, and create your own belt buckle with the AndWest interchangeab..
Belt buckles by AndWest features classic western motifs and are made to fit nearly any leather belt ..
Look sharp with a bolo tie by AndWest. 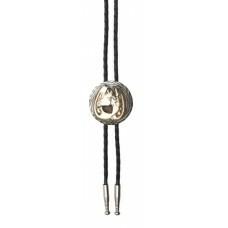 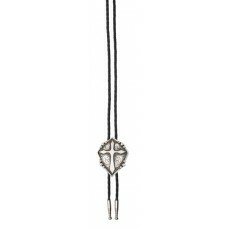 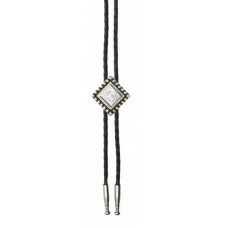 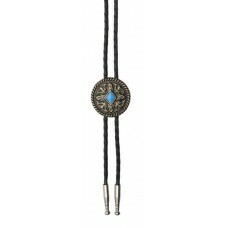 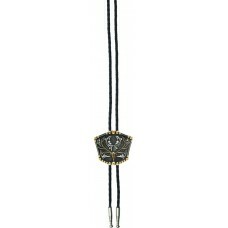 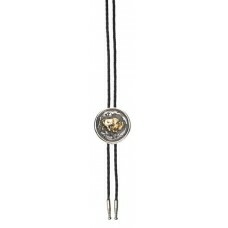 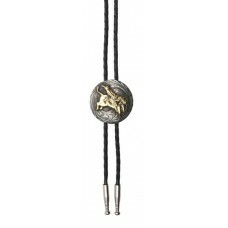 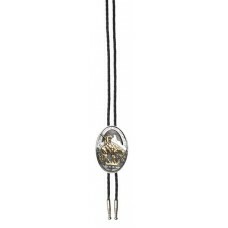 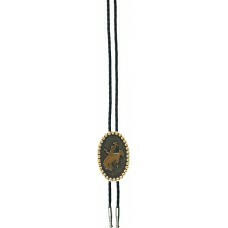 The stylish men's bolo tie is made of braided genuine leather..
Hit the town in style with a coordinating buckle and bolo tie set. 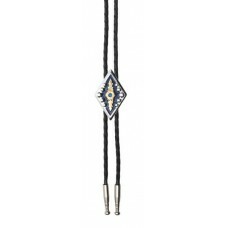 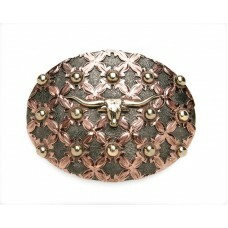 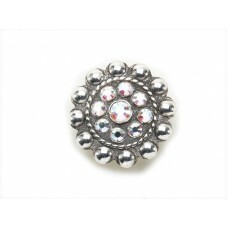 Change up your motif to fit your ..